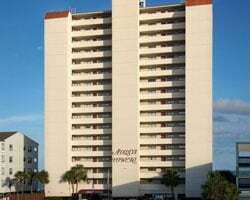 *Atalaya Towers* is an oceanfront resort featuring spacious 3-bedroom open floor plans. 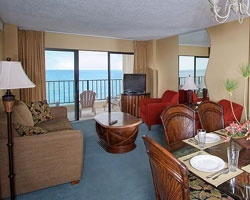 See and hear the ocean from your master bedroom and living room! There are full-sized washers and dryers in each unit. The resort also offers both indoor and outdoor swimming pools. Garden City Beach is a family-oriented area set away from the crowds. 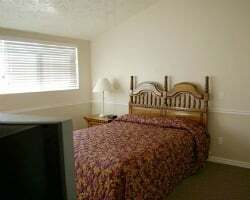 *Bear Lake Condominiums* is situated on 20 miles of lakefront property, making it the perfect place for a fun-filled, watersport-oriented vacation. 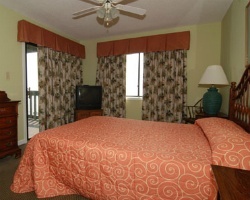 Swimming, boating, fishing, snorkeling, water skiing- it can all be found at this comfortable and scenic resort! Canoes, paddleboats, rafts, sail boats, motorboats and fishing boats are all available for guests to rent. 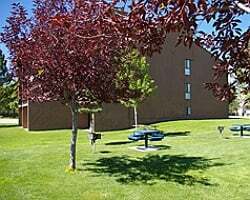 Nearby, Beaver Mountain Resort offers skiing in the winter, and Idaho is just a short drive from the resort as well- St. Charles Canyon and its Minnetonka Cave are famous and popular destinations. 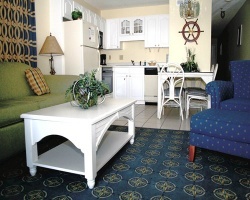 If you are looking for a quiet vacation where you can get away from it all, Sea Mystique is your answer. Enjoy the peace and serenity of this resort located in Garden City, just far enough away from large resort complexes to ensure plenty of rest and relaxation. Take a dip in the pool or laze the day away at the beach right at your doorstep. All the excitement and activity of Myrtle Beach is just minutes away. The resort is located on the shore of crystal clear Bear Lake. For summer fun, the resort offers swimming, boating, fishing, water skiing and snorkeling. Sailboats, motorboats, fishing boats, paddleboats, canoes and rafts are available for rent. Nearby, enjoy golfing in a superb setting. Just a short drive away is Idaho and the beauty of St. Charles Canyon and the famous Minnetonka Cave. For winter fun, enjoy the excitement of snowmobiling and the invigoration of cross-country skiing. Beaver Mountain downhill ski resort is just 17 miles away. 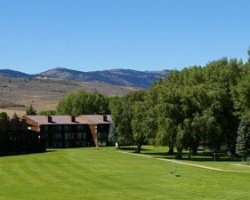 You are only 2 hours away from the picturesque Teton Mountains and 4 hours away from Yellowstone National Park. For more information, visit www.vriresorts.com. Come sit back and relax at this peaceful resort! Buyer May Receive A Title Fee Credit, Inquire For Details! Book any week you need each year! Buyer May Receive A Title Fee Credit, Inquire For Details! Enjoy the outdoors this is the resort for you! Buyer May Receive A Title Fee Credit, Inquire For Details! 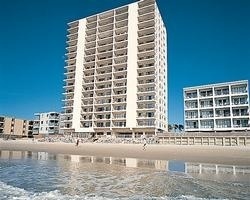 Come enjoy this beautiful beachfront resort! Annual week 29 vacations! Buyer may receive a title fee credit, inquire for details! Motivated Seller! 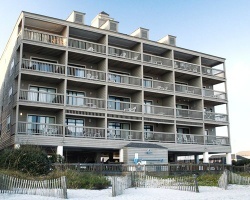 Lovely oceanfront resort with endless activities! Yearly usage in floating week! Make an offer! All offers will be considered! Possible bonus week if purchased now! Buyer may receive a title fee credit, inquire for details! Great time of year for enjoying this lovely resort and the local attractions! Enjoy time at the beach, hit the links & much more! Enjoy relaxing at this lovely lake resort! Choose any floating week you desire! Buyer may receive a title fee credit, inquire for details! Experience the great outdoors! Perfect resort for family vacations on the lake! Buyer may receive a title fee credit, inquire for details! OCEAN FRONT! Price just reduced! Beautiful ocean view in Garden City! 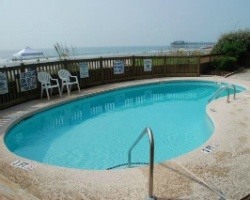 Only a short distance from Myrtle beach! Annual usage in week 49. Inquire now! Beautiful lakefront property! Vacation annually during week 23! Buyer may receive a title fee credit, inquire for details!